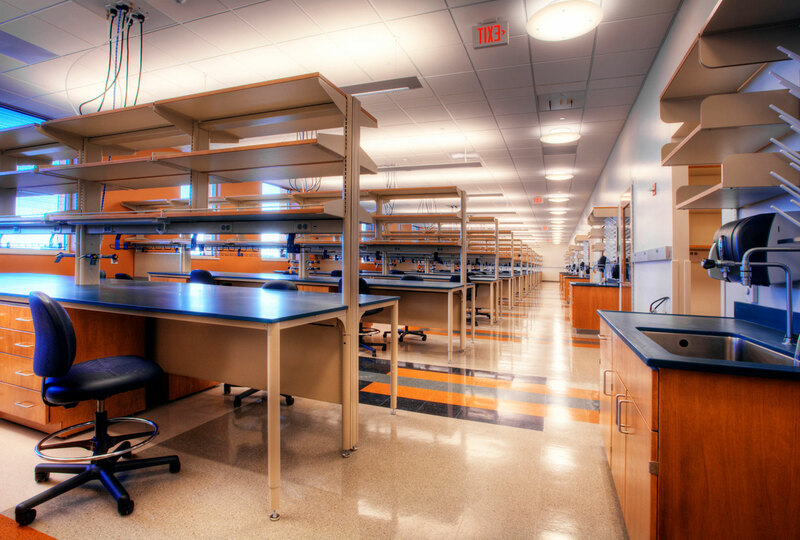 Research and development facilities are among the most complex building types in the built environment. 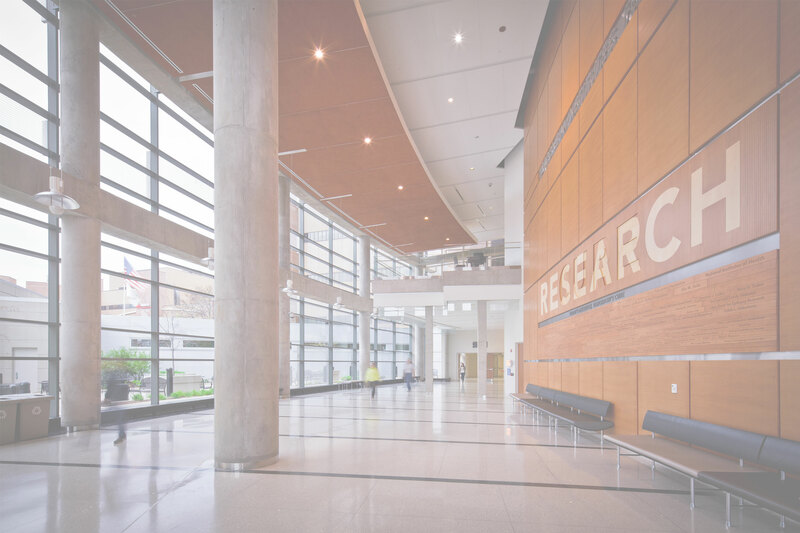 The evolution of contemporary best practices in research building design yields facilities that are silent partners in successful research outcome. Challenges such as vibration control and analysis, airflow, and flexible technology infrastructure are accounted for. 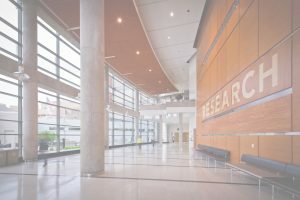 Lessons learned in both healthcare and manufacturing are routinely applied to support the function of these facilities.